The entire team at the ibis Avranches hotel welcome you to the home of the Mont Saint Michel. Take advantage of our ideal location between Rennes and Caen and discover the Normandy coastline. Located between Saint-Malo and Granville, just a few minutes away from the 8th Wonder of the World, the D-Day landing beaches. 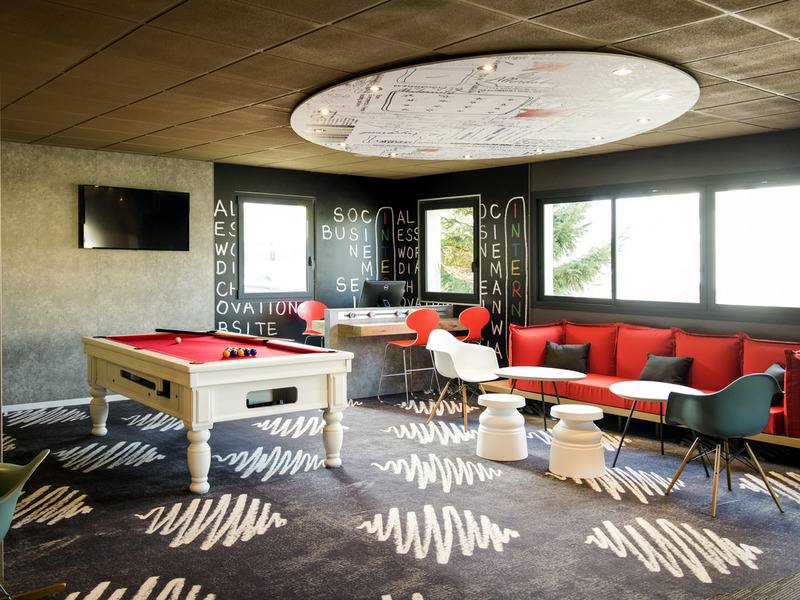 the ibis Avranches Baie du Mont-Saint-Michel hotel and restaurant is the ideal base for exploring Normandy. The hotel also offers 66 rooms (including 3 for people with reduced mobility) all equipped with Sweet Bed by ibis bedding, private bathroom, flat-screen TV and free WIFI. 13.7 miles from Mont-Saint-Michel and 3.1 miles from the Manuscript Museum and the Jardin des Plantes.